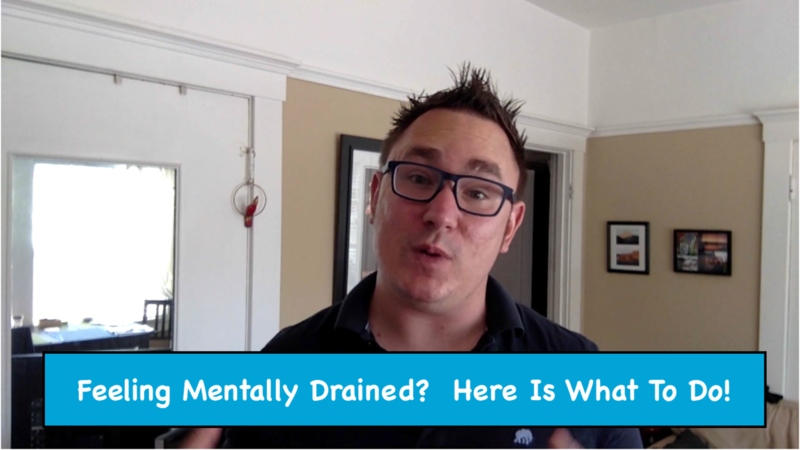 Feeling Mentally Drained? Here Is What to Do! Ever feel like you were mentally drained, and still needed to finish the project, interact with the kids, or just feel better about the day? Self-care - We can probably take care of ourselve better. When we get stressed or tired, we tend to eat poorly and/or not take care of our bodies. Go for a walk outside. Take the time to do your workout for the day. Watch or listent to insprational art. Breaks - Take 5 minutes to clear your head by talking with a co-worker, friend, or family member. Grab some water. Graditute - In the hustle of daily life, we can sometimes forget how awesome we are doing. Have you ever forgotten to honor your accomplishments? Taking a few minutes to recognize and connect with our successes can help energize and motivate us to push on. 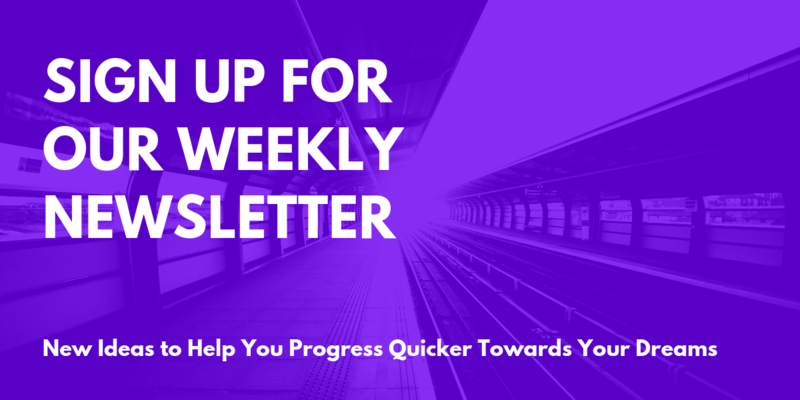 If you want FREE ideas, book reviews, high performance strategies, or other things to help you level up your life, click the button to sign up for our weekly newsletter. High performance, sleep, physiology, psychology, people skills, book reviews and more. Just provide your name and email below!